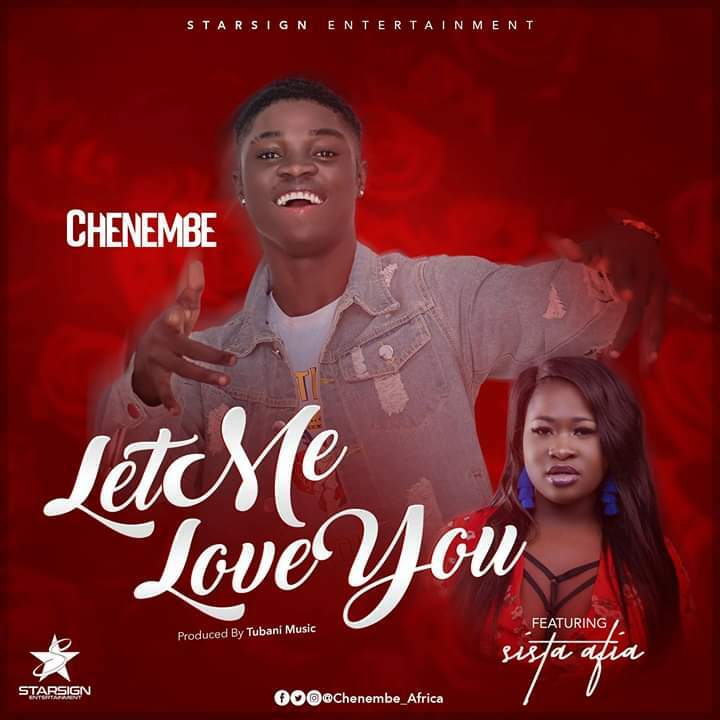 11:26 Chenembe, Let Me Love You, music, Sista Afia, TubhaniMuzik. 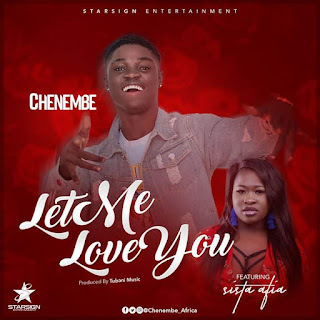 StarSign Entertainment signed act Chenembe brings to us this new single titled “Let Me Love You”. A request he makes to the woman of his dreams and he won’t back down until there is a positive response as well. BK Records act Sista Afia with her smooth silky voice jams us up with her wonderful flow as well. TubhaniMuzik on deck for the production.